Neoteric hovercraft outperform other vehicles in F-16 crash rescue and recovery. 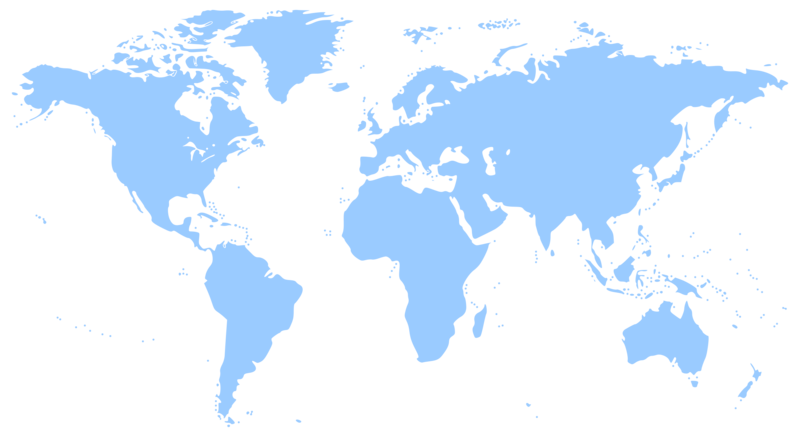 On 31 March 2006 a U.S. Air Force F-16 jet aircraft crashed in Utah on the mudflats along one of the islands in the Great Salt Lake near Hill Air Force Base. The impact of the $30 million jet, flying at approximately 300 miles per hour when it hit the ground, shattered it into small burning fragments strewn across a vast area of muddy terrain. The pilot, 1st Lieutenant Jay Baer, a member of 388th Fighter Wing's 421st Fighter Squadron, safely ejected before the impact. Captain Rob Goza, chief of public affairs for the 388th Fighter Wing, said it took "some time" for the Air Force to notify the AirMed helicopter of Baer's location, and even more time for the helicopter to reach Baer, waiting in a remote section of the Utah Test and Training Range (UTTR). "He was probably the loneliest guy in the desert for awhile," Goza said. Fortunately, he wasn't lonely for long. It took more than two hours for the base to relay Baer's location and for the helicopter to then locate and reach Lt. Baer. But the hovercraft employed by UTTR's Fire and Emergency Services came to Baer's aid in less than an hour, even though both were dispatched at the same time. Getting the hovercraft to the crash site wasn't complicated. Cory Lingelbach, UTTR's hovercraft training officer, said, "The chief looked at me and said, 'Take the hovercraft - we've got a pilot down on the Salt Flats." Lingelbach and a second firefighter hovered to the downed pilot, examined him for injuries, monitored his vital signs, stayed with him and kept him warm until the helicopter arrived an hour later. 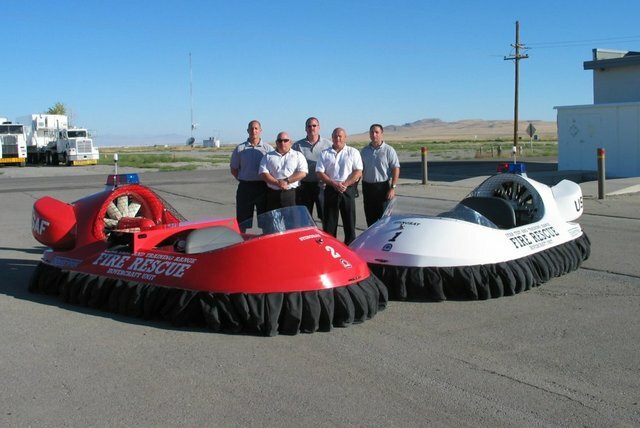 The two hovercraft employed by the Air Force at UTTR are Rescue HovertrekT, custom manufactured by Neoteric Hovercraft, Inc. in Terre Haute, Indiana USA, and are the same craft utilized by the U.S. Border Patrol, the National Parks Service, airport police/fire/EMS, and sheriff, police and fire departments worldwide. One is a two-person craft that can transport a driver, a medic and a patient on an attached stretcher. The second craft can carry a four-person team or two firefighters and an explosive ordnance technician and has additional seating for another person or more equipment. Prior to purchasing the hovercraft last August, Air Force emergency responders at UTTR had to rely on trucks and all terrain vehicles, which often delayed their response time to three hours or more. Ron Short, Director of the Utah Test and Training Range, explains, "Most of the terrain at the UTTR consists of mudflats. During wet months, traversing across the range is extremely difficult even with ATVs. The hovercraft provide the capability to move across any soil conditions." David Kallman, Chief of Fire and Emergency Services, said, "This is the first time our hovercraft were used in a real-world situation. We wouldn't have been able to get out to the crash site and rescue the pilot without them. They are state of the art." He adds, "The Salt Flats are full of crevices and holes filled with water that slowed our response times, even with ATVs, but the hovercraft glide right over the uneven terrain and go where no other vehicles could go." Hovercraft operator Cory Lingelbach contacted Neoteric Hovercraft after the rescue to report, "We launched our hovercraft and beat the life flight helicopter to the pilot. Luckily the ejection from the F-16 was successful and we found him in good health. He was amazed to see us there and surprised we beat the helo to his location. We launched from land then hit the water then land, water, and land again. This just goes to show you the hovercraft are very versatile." 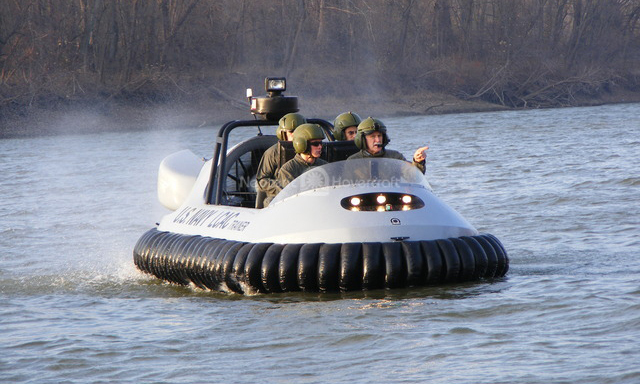 Lingelbach is one of two instructors and eight operators certified to pilot the hovercraft that became a vital part of the UTTR arsenal of response vehicles last summer. 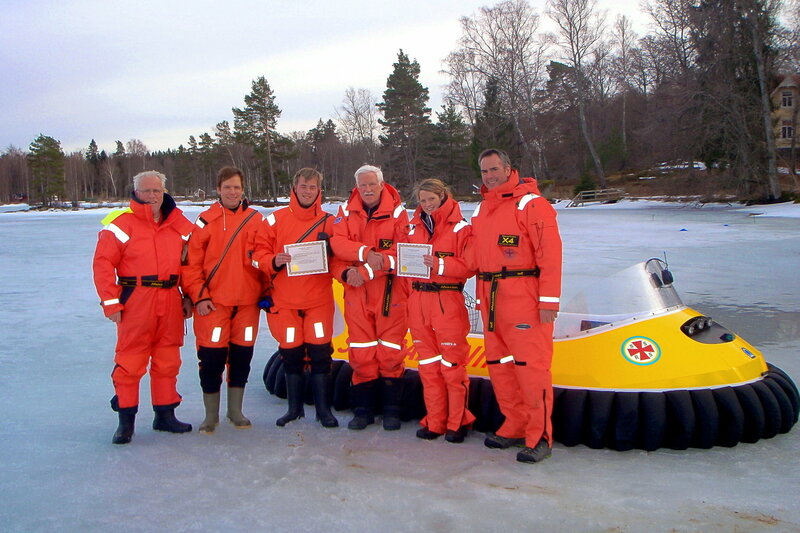 All ten members have trained twice a month since August to become proficient with the Neoteric rescue hovercraft. Chief Kallman and Lingelbach, Chief Trainer and a 7-year veteran of the fire services, were personally trained and certified at instructor level by Chris Fitzgerald, President of Neoteric Hovercraft. Chief Kallman also utilized the hovercraft in the search and recovery operations, which began the day after the crash. Accompanied by 1st Lt. Janna Aumick of the 75th Mission Support Squadron Services, one of the Disaster Control Group responders, the UTTR's Neoteric hovercraft were assigned to search for the F-16's fuel tanks. The debris also included 20 mm rounds of ammunition and white phosphorous training rockets. But the major concern was a quantity of the toxic chemical hydrazine, a propellant used to start the jet's emergency power system. Fortunately, the hydrazene container was located and secured. Lt. Baer's aircraft was one of four F-16 single-seater fighter jets returning to Hill Air Force Base after a Close Air Support training mission when the crash occurred. CAS missions provide air power in support of ground troops, and the 388th Fighter Wing's 421st Fighter Squadron trains regularly for upcoming deployment. This was the first Air Force F-16 crash in Utah since 2002, when there were two pilot fatalities in two crashes in less than a month. More than 7,000 F-16s each year fly missions over the Utah Test and Training Range, and in the past two decades seventy F-16's have gone down. Given these statistics, the hazards of flying a fighter jet are great, even outside a war zone - particularly when the flight occurs over terrain that is inaccessible to traditional rescue vehicles. Range Director Ron Short emphasizes that "time is of the essence when getting to a downed pilot during an aircraft accident." The progressive thinking of UTTR officials in employing Neoteric rescue hovercraft to vastly reduce their response time will undoubtedly be responsible for saving the lives of Air Force pilots in the years to come. Left to right: Cory Lingelbach, Chief David Kallman, Jason Krotts, Calvin Strickland, and Sean Cooreman pose with UTTR's two Neoteric rescue hovercraft. Chief David Kallman recieves his Class III Hovercraft Pilot Certificate from Neoteric Hovercraft President Chris Fitzgerald following training in Utah. 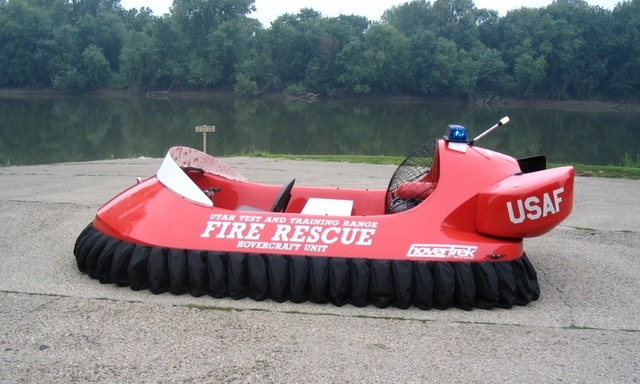 One of UTTR's Neoteric rescue hovercraft prior to its maiden test flight on the Wabash River in Terre Haute, Indiana before delivery to Utah. 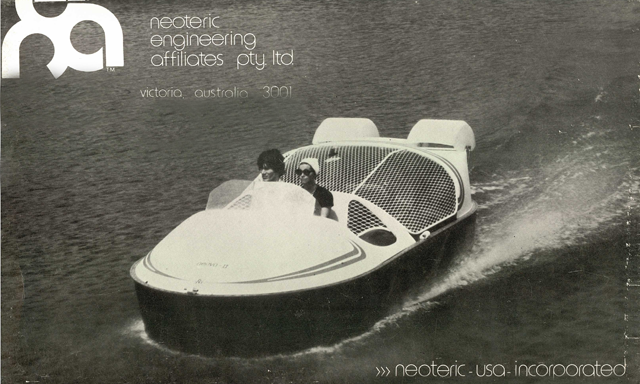 The Neoteric Hovertrek™, the industry standard for rescue hovercraft, is the only hovercraft with effective brakes and is the lightest and quietest production hovercraft in the industry.